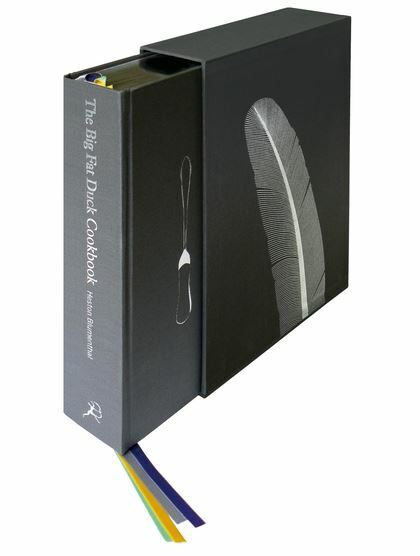 In the first section of The Big Fat Duck Cookbook, we learn the history of the restaurant, from its humble beginnings to its third Michelin star (the day Heston received the news of this he had been wondering how exactly he would be able to pay his staff that month). Next we meet 50 of his signature recipes – sardine on toast sorbet, salmon poached with liquorice, hot and iced tea, chocolate wine – which, while challenging for anyone not equipped with ice baths, dehydrators, vacuum pumps and nitrogen on tap, will inspire home cooks and chefs alike. Finally, we hear from the experts (including Len Fisher) whose scientific know-how has contributed to Heston’s topsy-turvy world, on subjects as diverse as synaesthesia, creaminess and flavour expectation. Len’s chapter is entitled: Weighing the Soul. 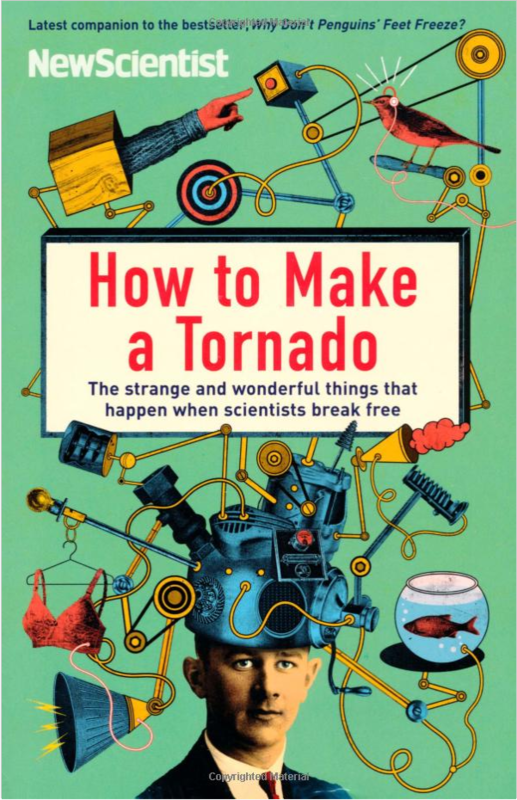 How to Make a Tornado: The Strange and Wonderful Things That Happen When Scientists Break Free is the newest title in the brilliant and bestselling New Scientist series. Science tells us grand things about the universe: how fast light travels, and why stones fall to earth. But scientific endeavour goes far beyond these obvious foundations. There are some fields we don’t often hear about because they are so specialised, or turn out to be dead ends. Yet researchers have given hallucinogenic drugs to blind people (seriously), tried to weigh the soul as it departs the body and planned to blast a new Panama Canal with atomic weapons. Real scientific breakthroughs sometimes come out of the most surprising and unpromising work. “Off the Leash” is about the margins of science – not the research down tried-and-tested routes, but some of its zanier and more brilliant by-ways. Investigating everything from what it’s like to die, to exploding trousers and recycled urine, this book is a reminder that science is intensely creative and often very amusing – and when let off the leash, scientists can fire the imagination. Ockham’s Razor is a wide-ranging and popular Radio National series that was born out of The Science Show. It features prominent speakers from a range of scientific fields who talk about aspects of their work. Their themes explore contemporary social and philosophical issues in conjunction with recent research in areas such as health, agriculture, the environment, physics, genetics, mathematics and more. Many of the subjects introduced during the last five years have particular currency today while others are simply fascinating in their own right. Robyn Williams provides a lively, provocative and stimulating collection.